For Lease. Available Building C (21,692sf) Cost Per SF Negotiable w/11 Units. 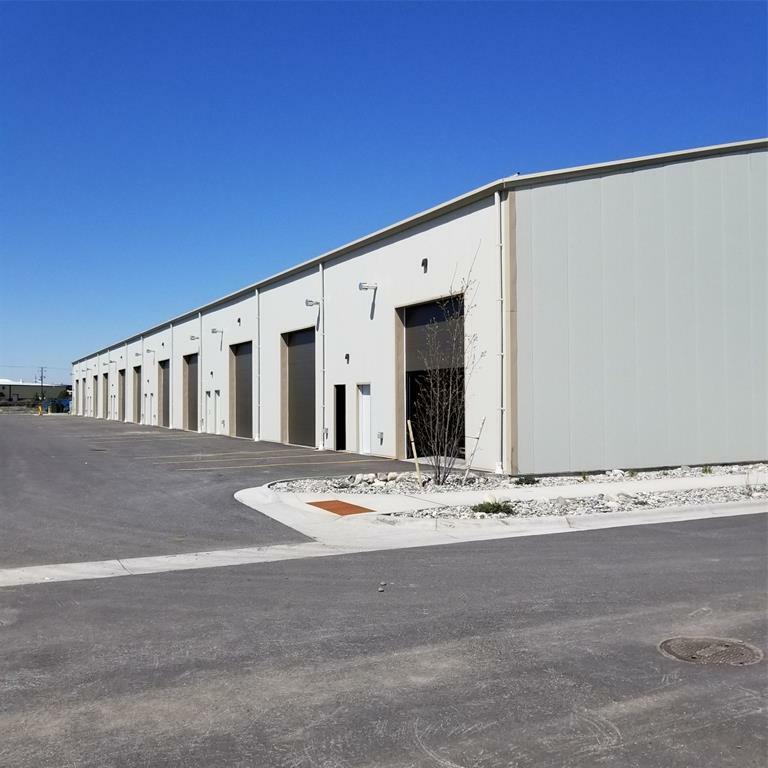 New Construction-Build to Suit-Live/Work- each unit includes a Shop, Office & Basic Mezzanine above office. Optional: 1/1 Apartment. Excellent for Construction Distribution Center, Medical Manufacturing, Engineering, Food, Produce & Beverage. 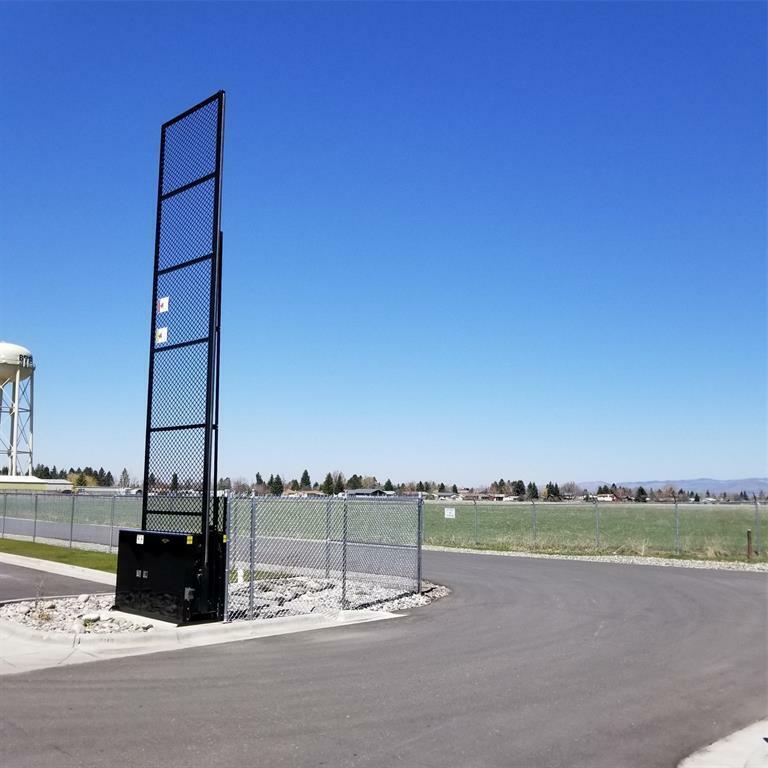 Direct Access to I-90 Interchange & Bozeman Airport. Building B5 is available w/2450sf @ $2500mo. 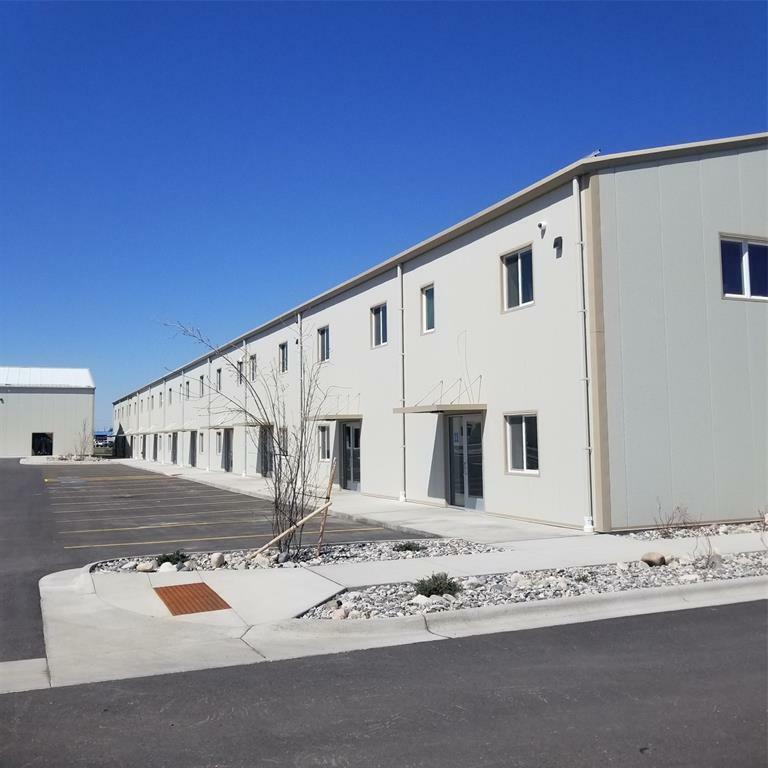 Gated Facility w/State of the Art Construction, Insulation & High Efficiency Design. 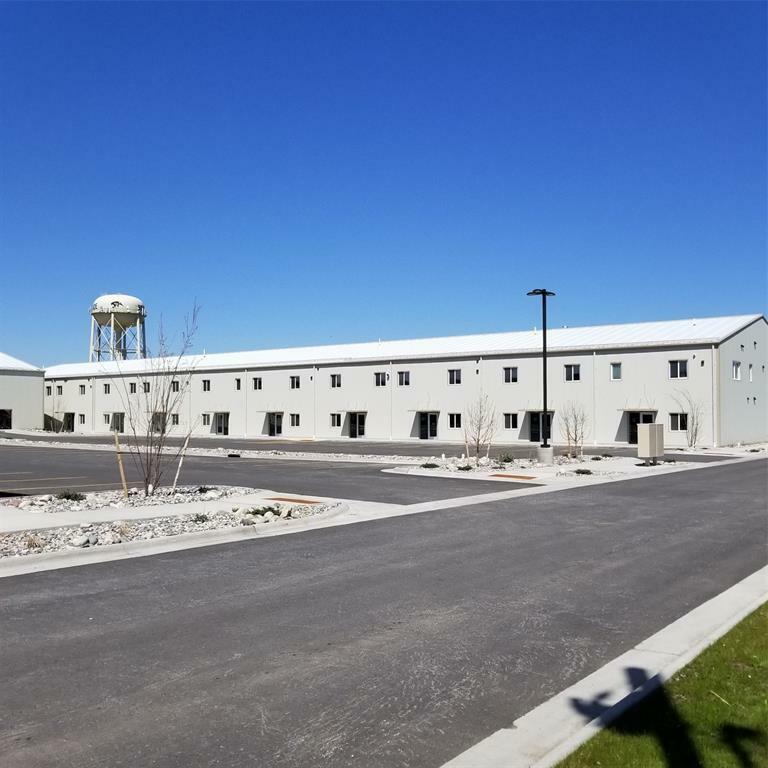 Buildout includes 1/2 bath, 12x14 Utility Door, N-Gas HVAC & Forced Air Heat, Basic Lighting package, Professional Entrance Door, 200 amp, 120/240v, 3 Phase, 208v, Floor Drain w/sand oil separator, 4 Parking Spaces. Hang Your Sign Out Front. General Contractor is on site for buildout. Lease Conditions Apply. Street Additional Info 514 & 516 East Madison Ave.